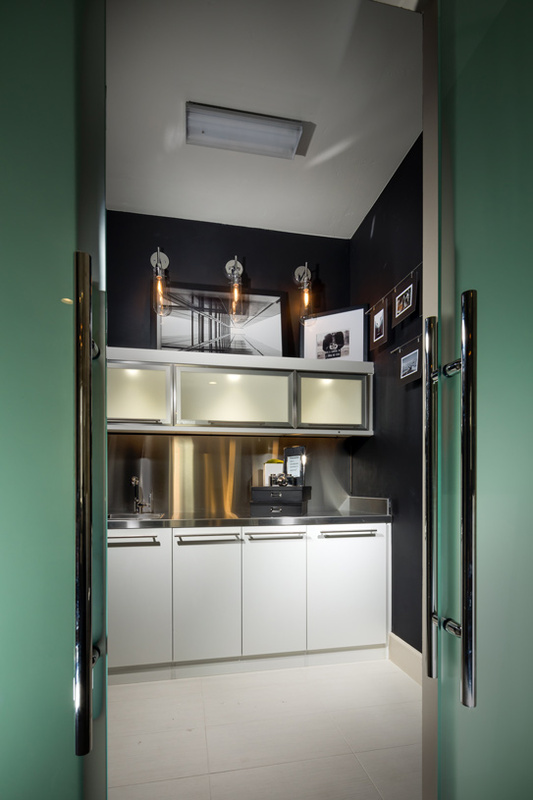 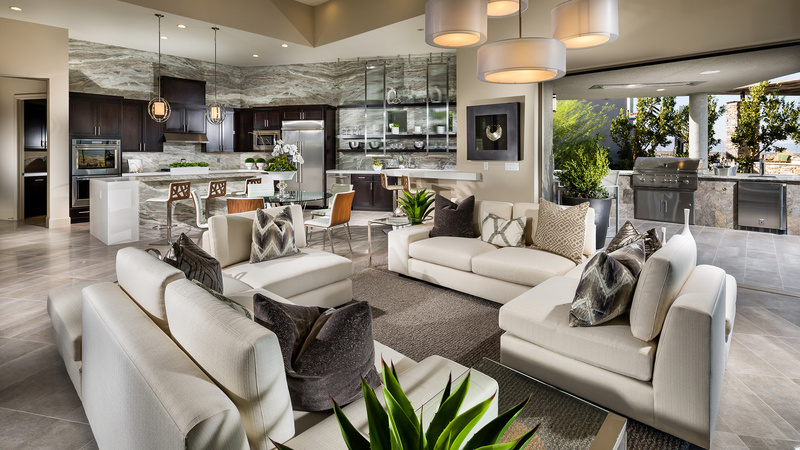 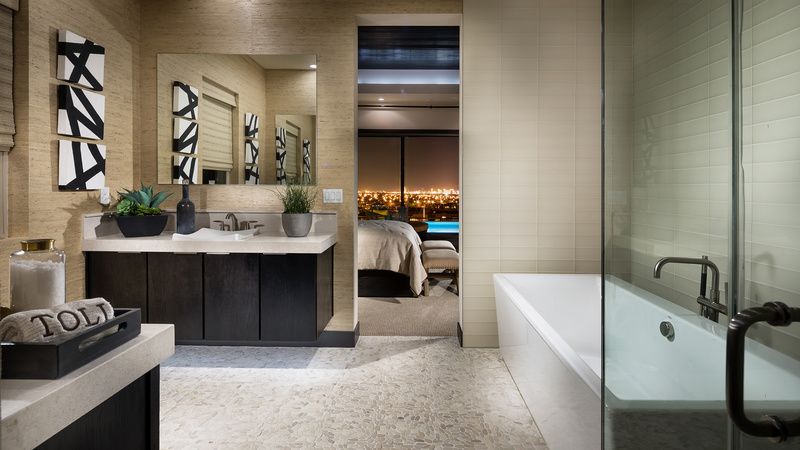 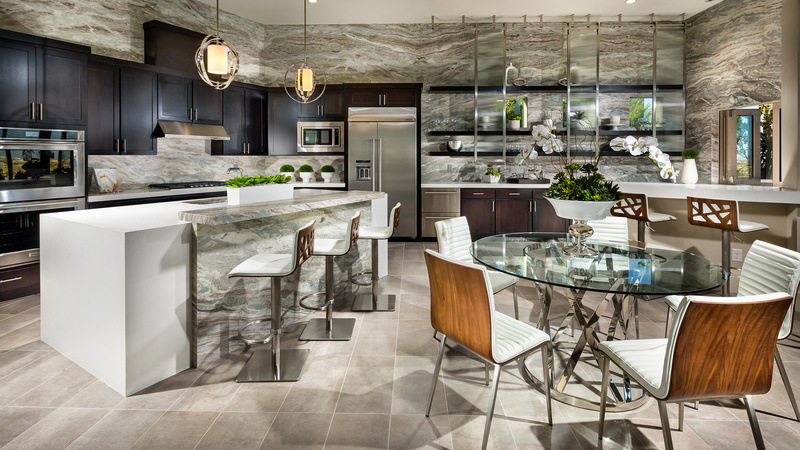 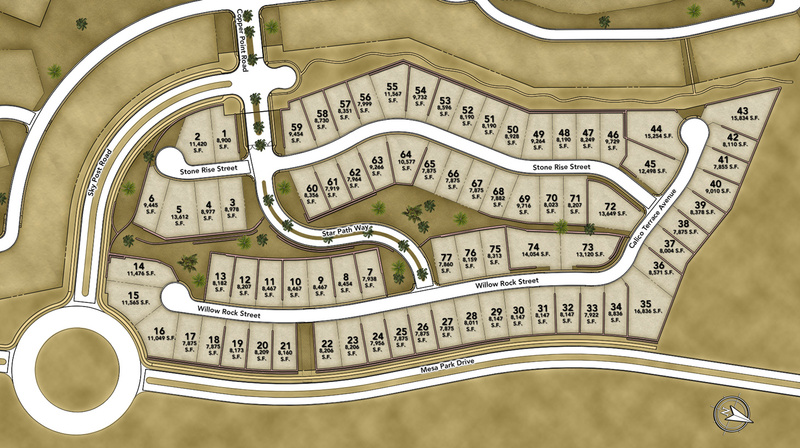 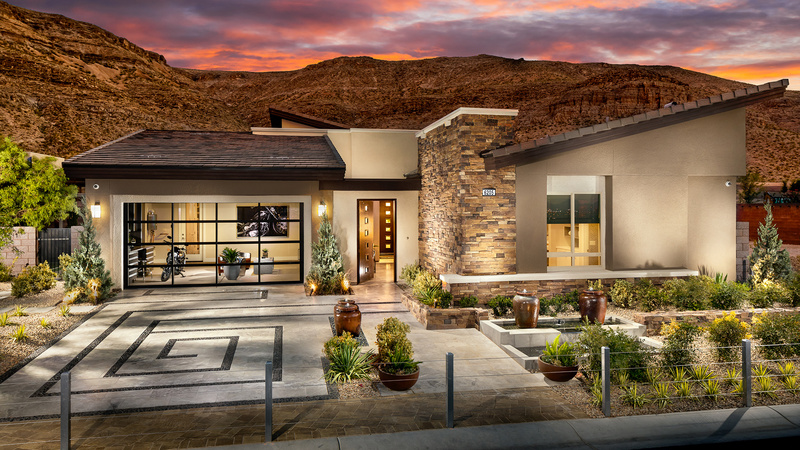 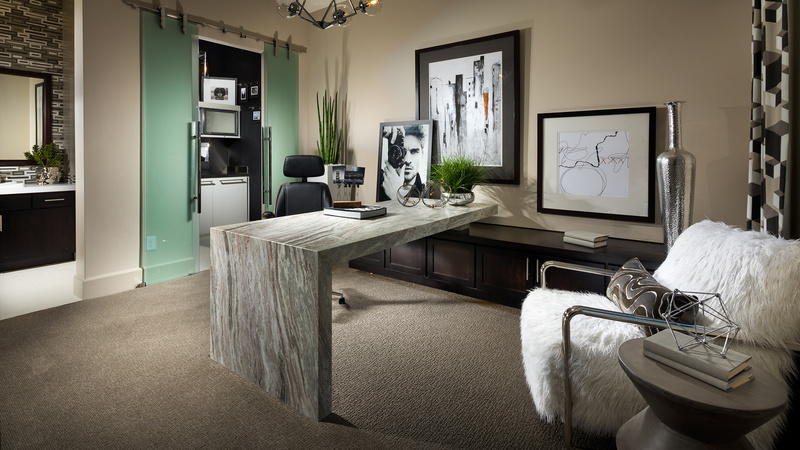 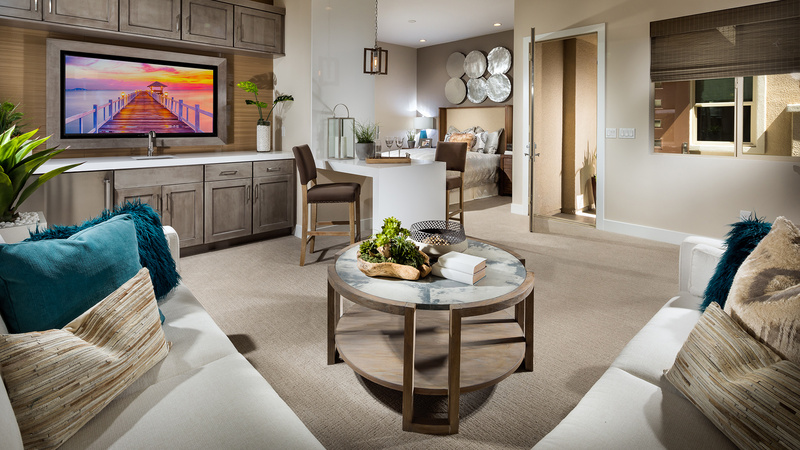 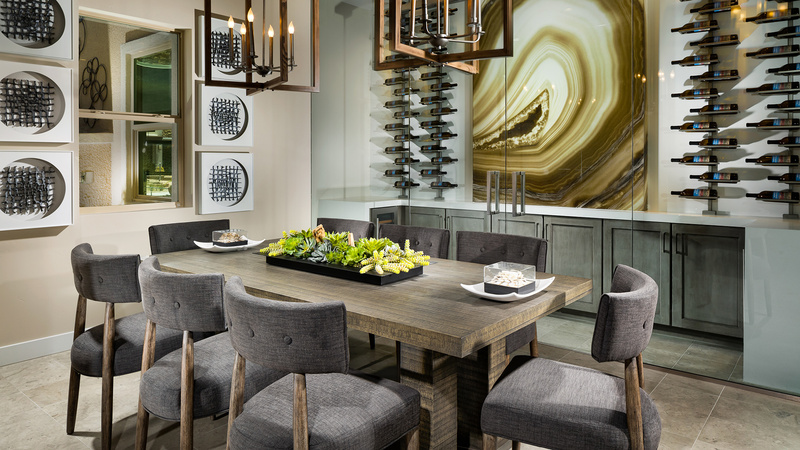 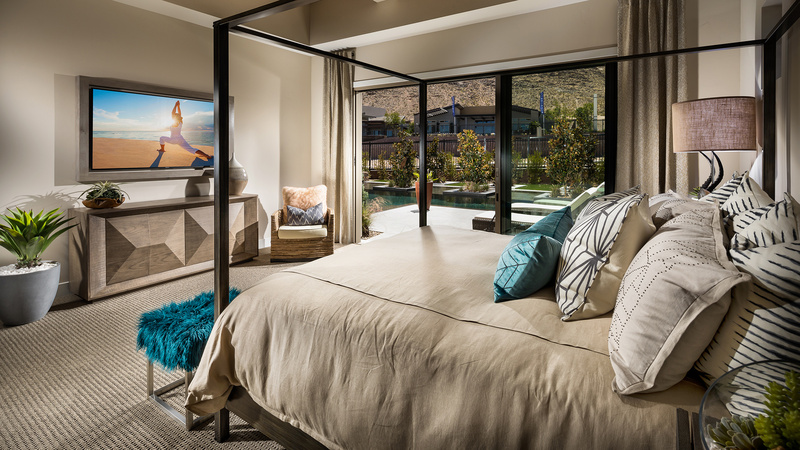 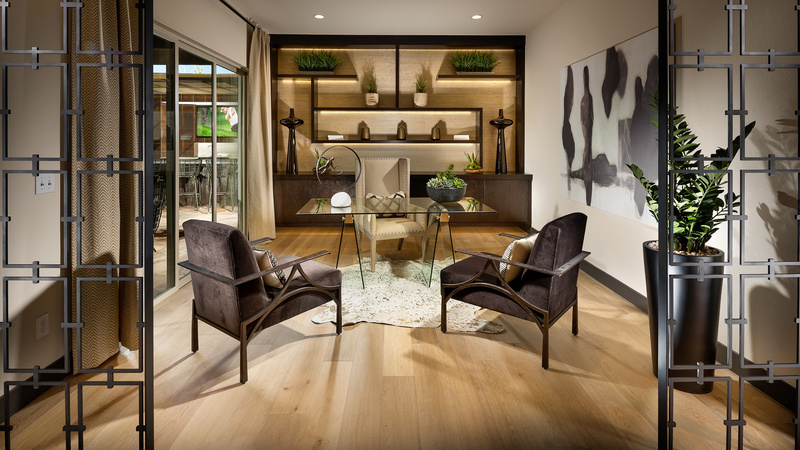 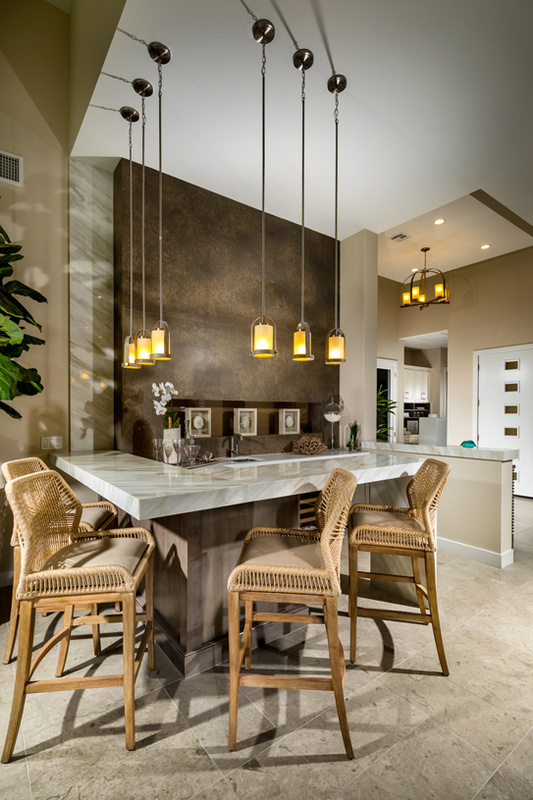 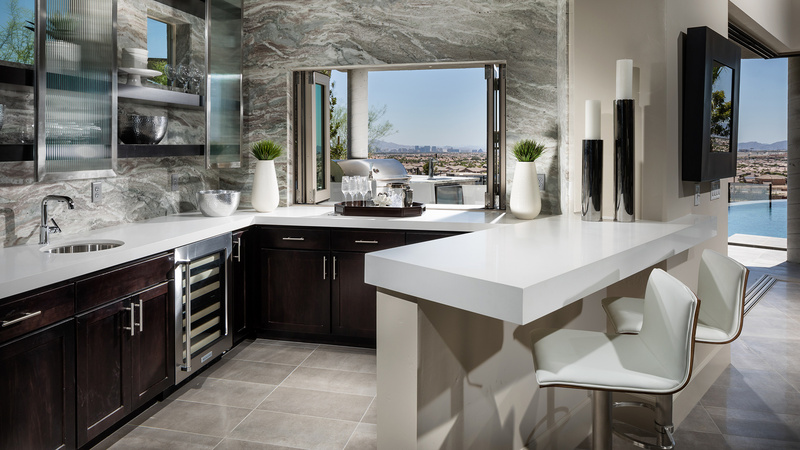 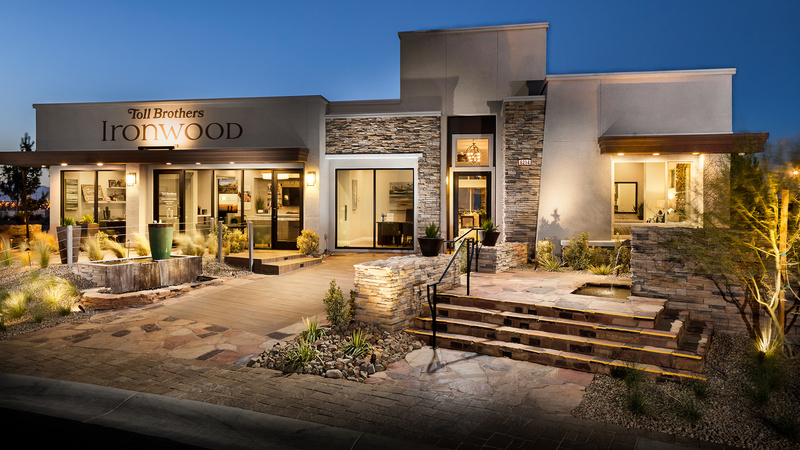 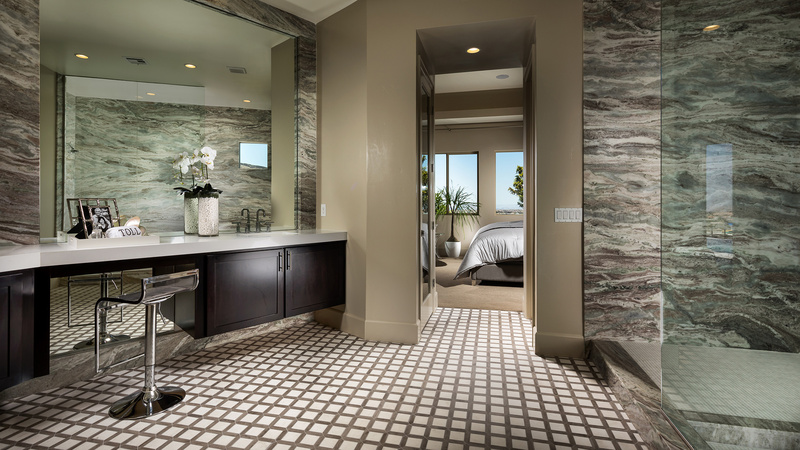 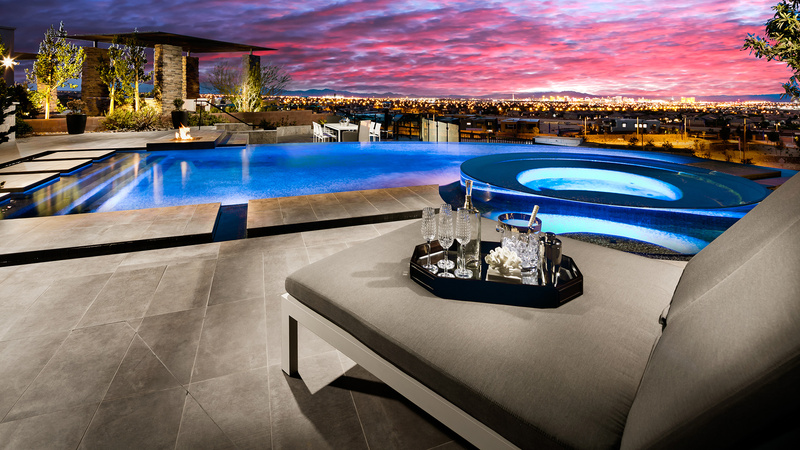 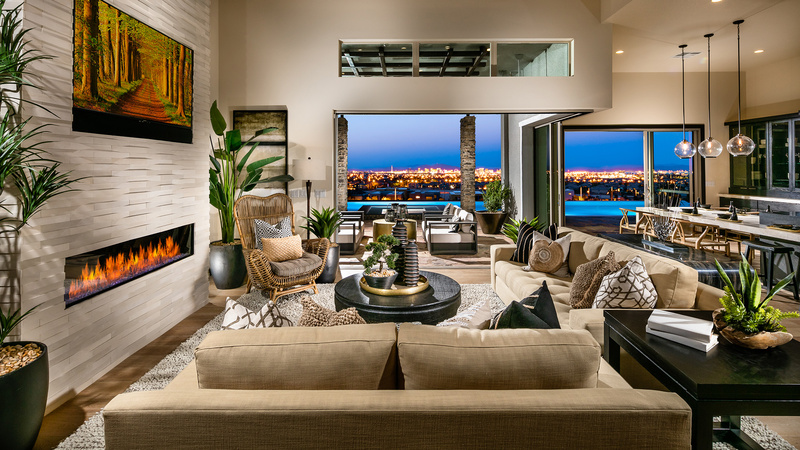 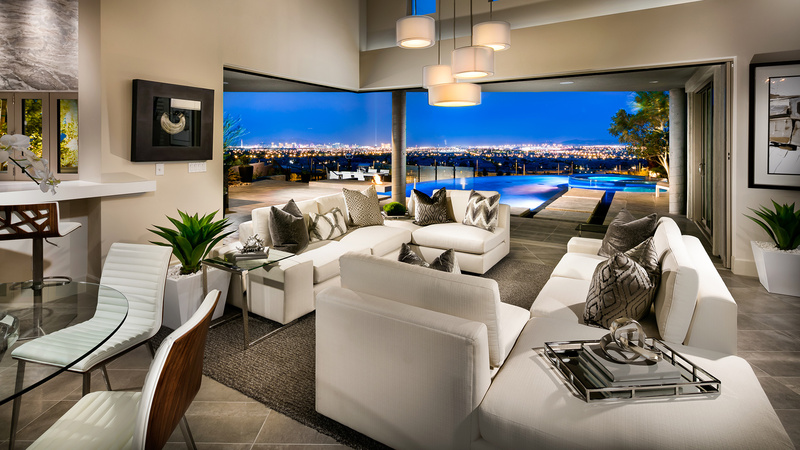 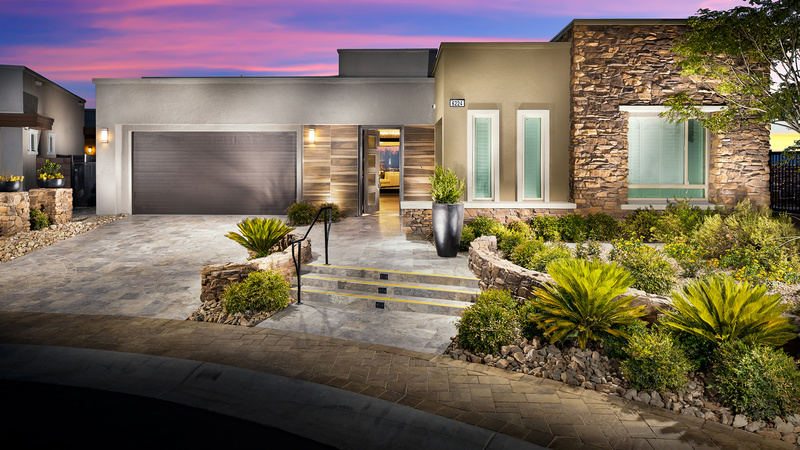 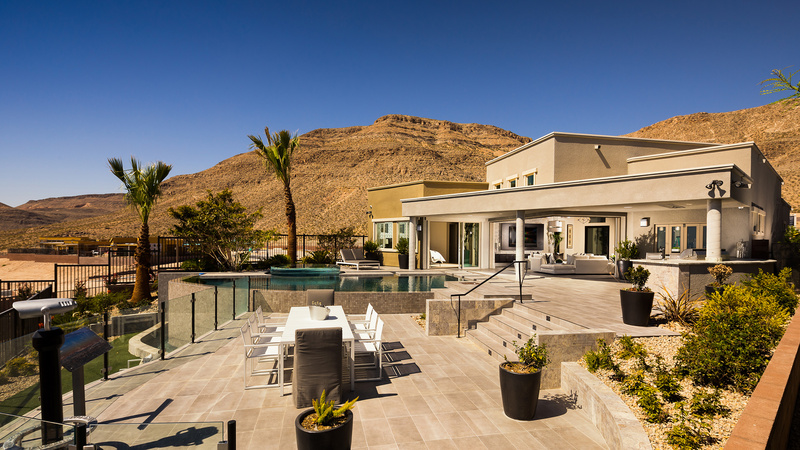 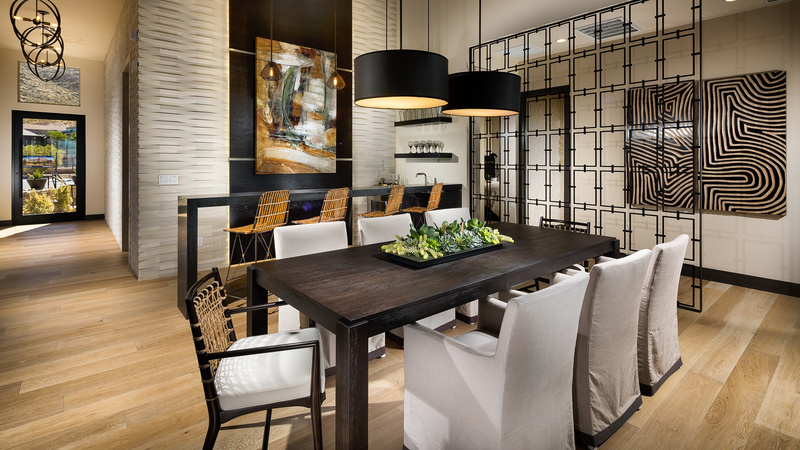 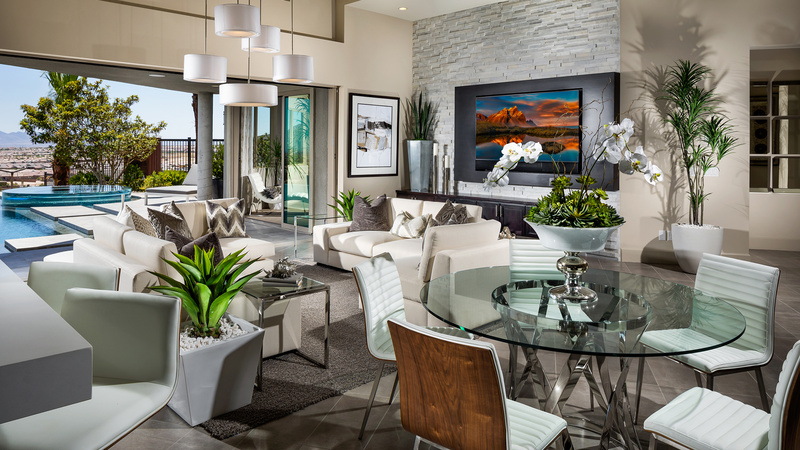 Luxury living in Summerlin! 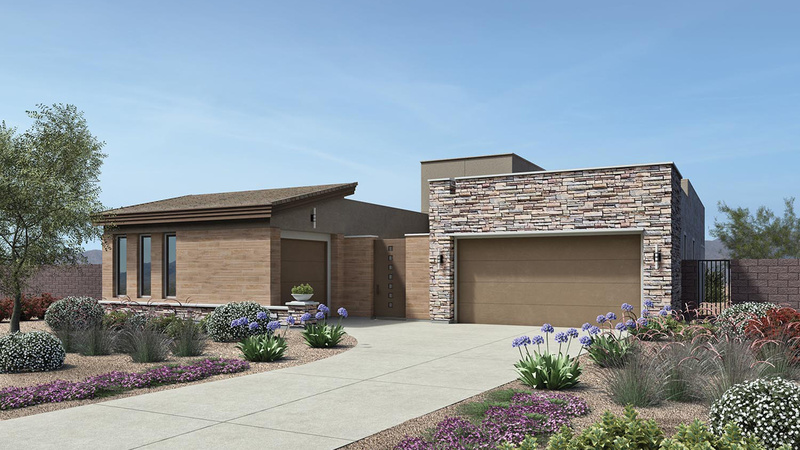 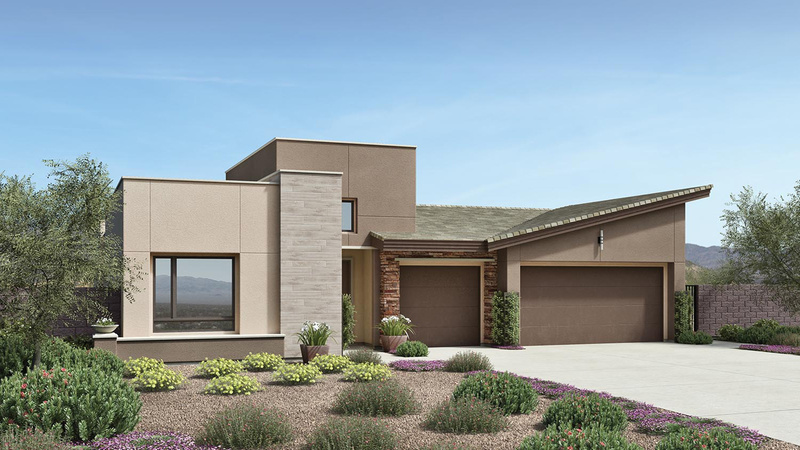 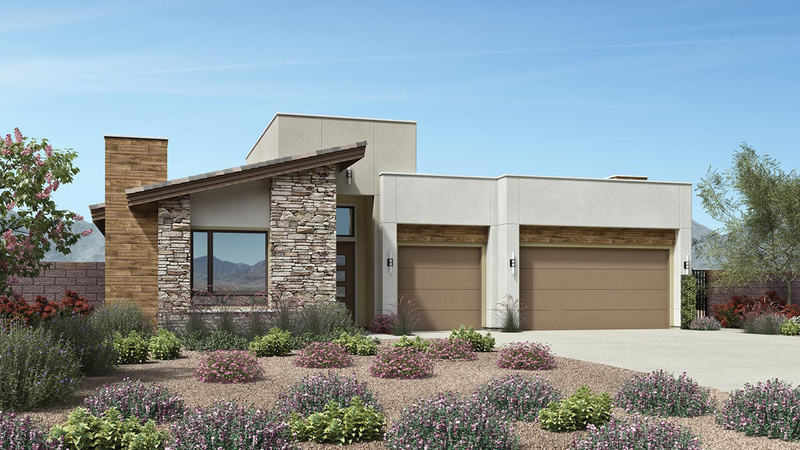 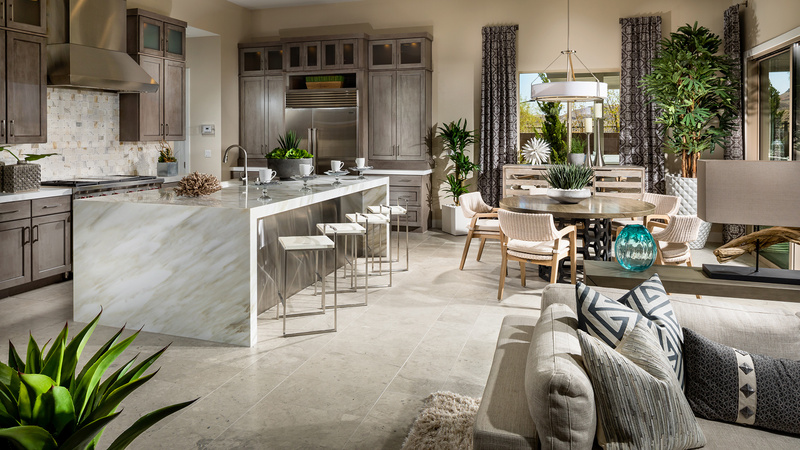 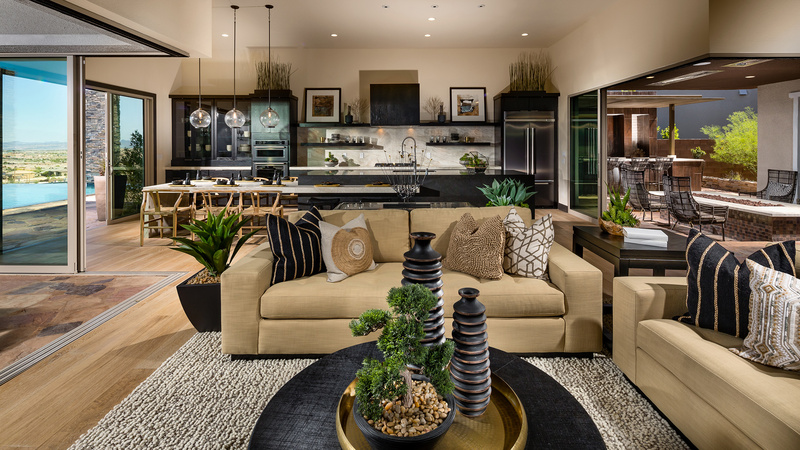 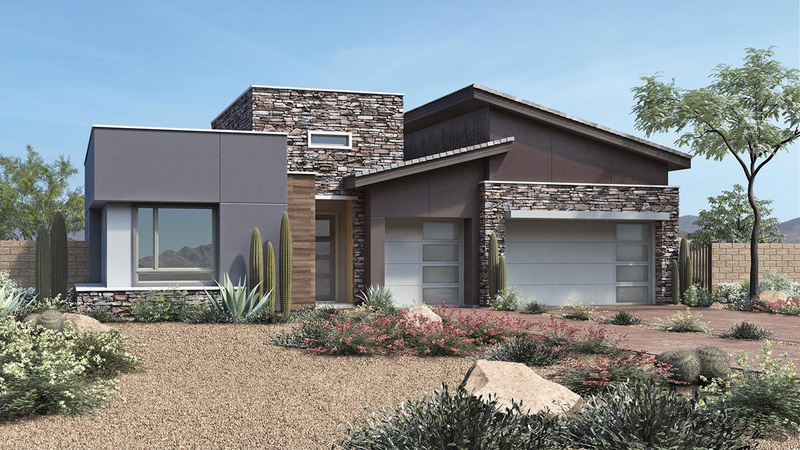 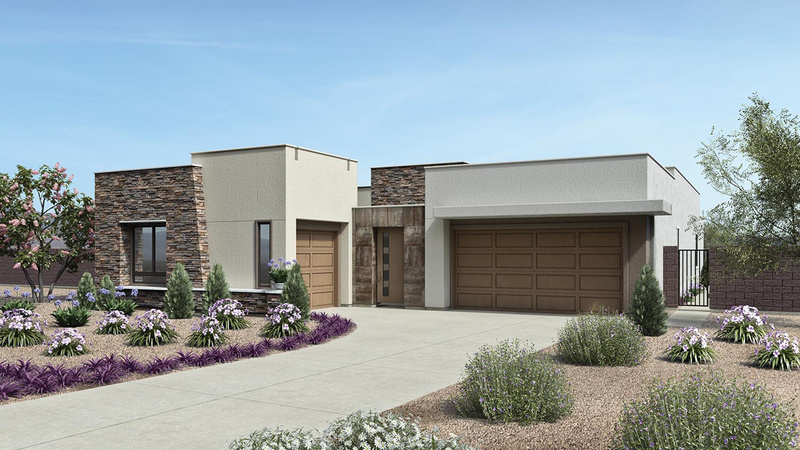 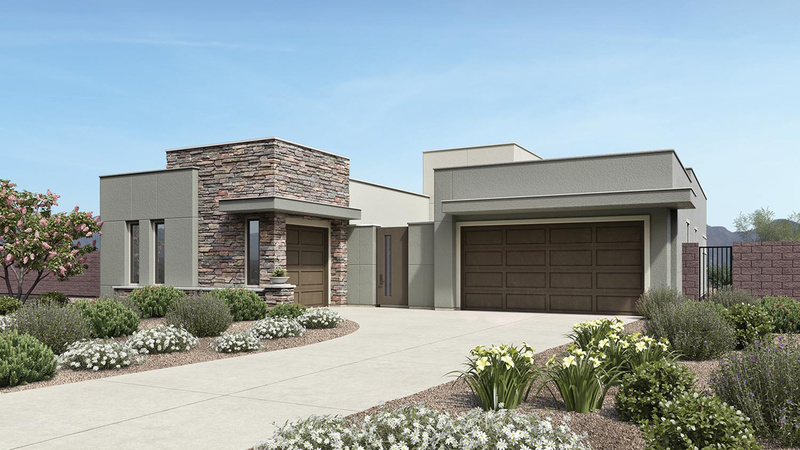 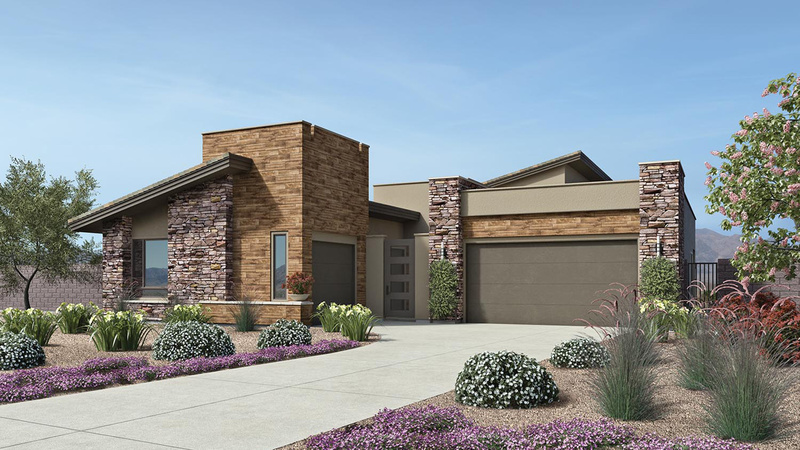 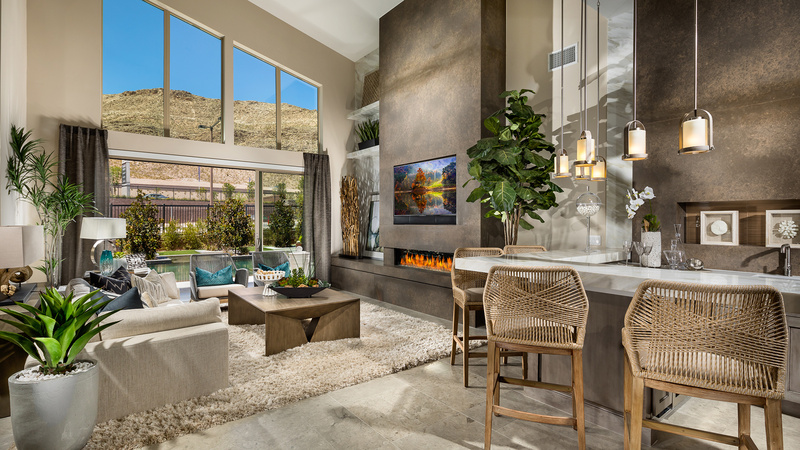 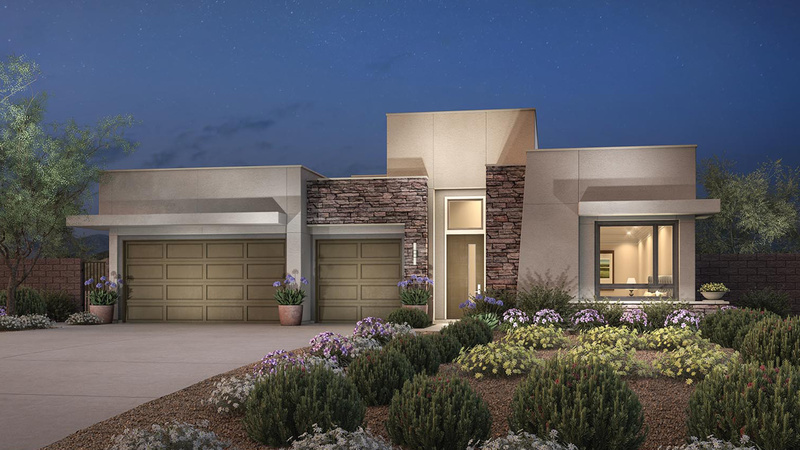 This award-winning floor plan features 3 bedrooms, den, 3.5 bathrooms, a 3-car garage, open concept great room and kitchen with upgraded Lancaster Maple 42” cabinets and an upgraded island with granite countertops and waterfall legs. 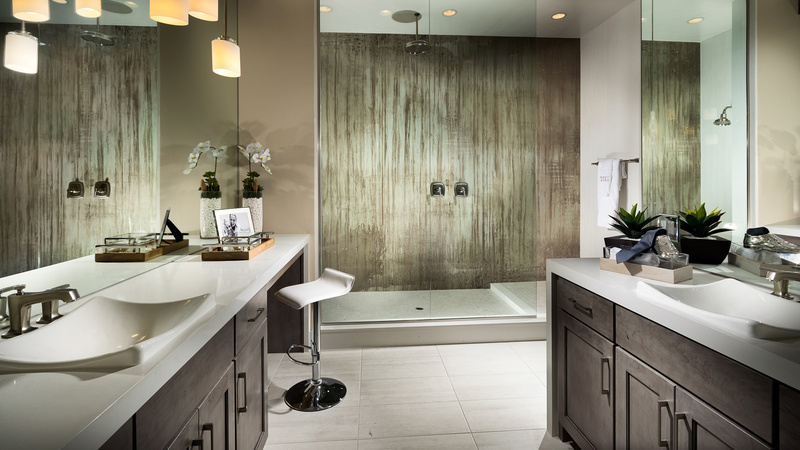 Also included upgraded flooring and plumbing throughout the home. 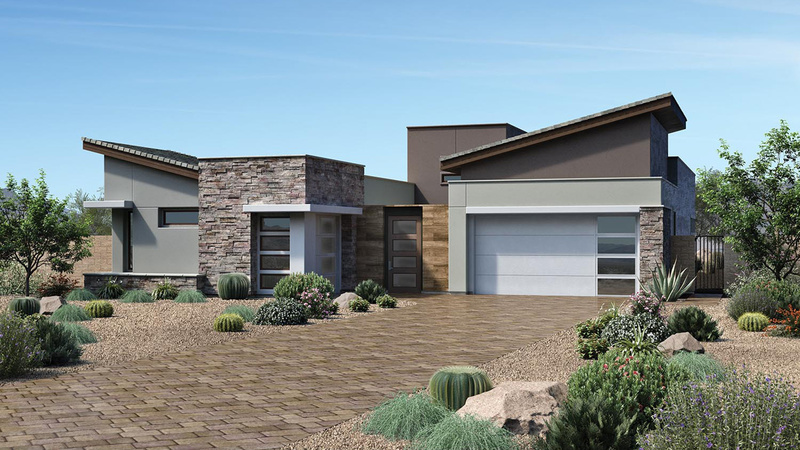 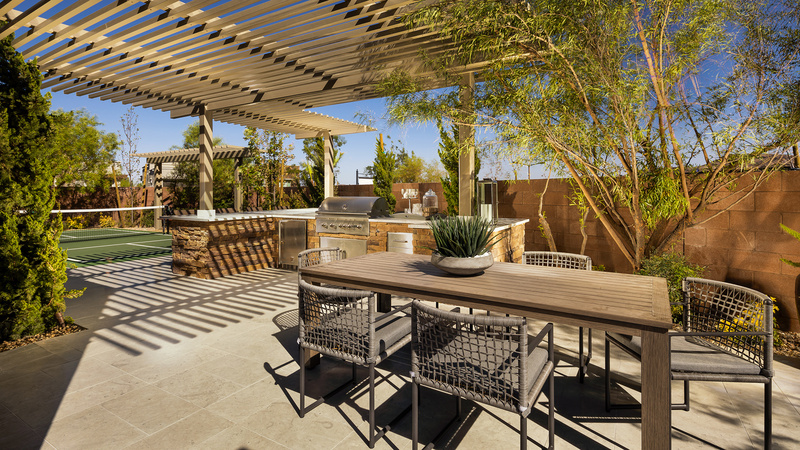 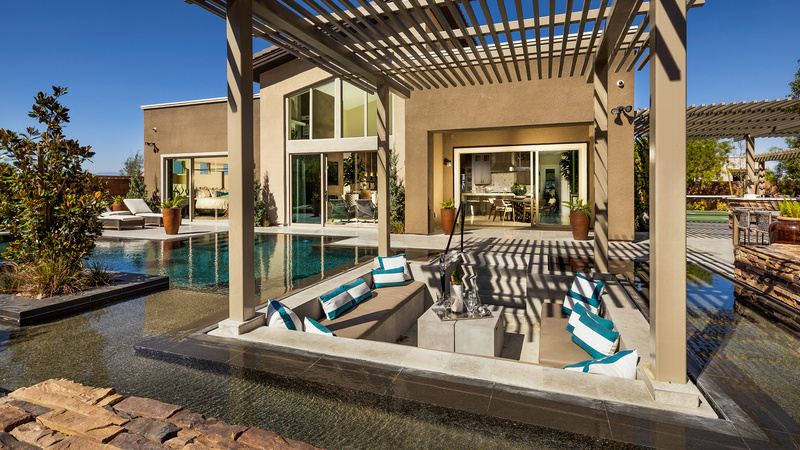 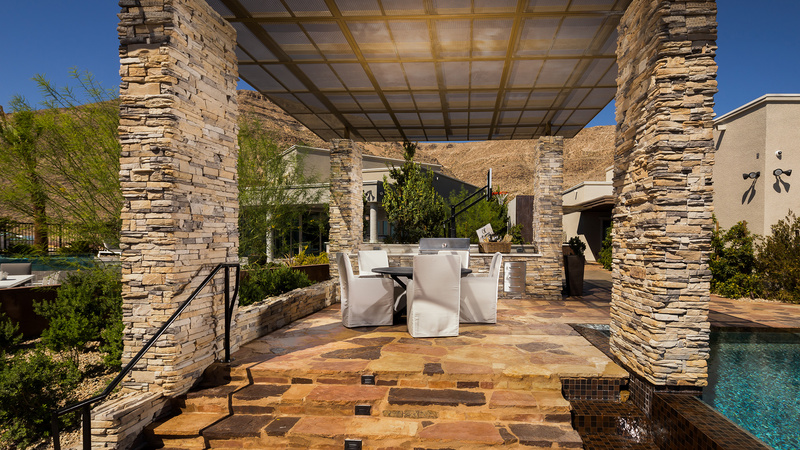 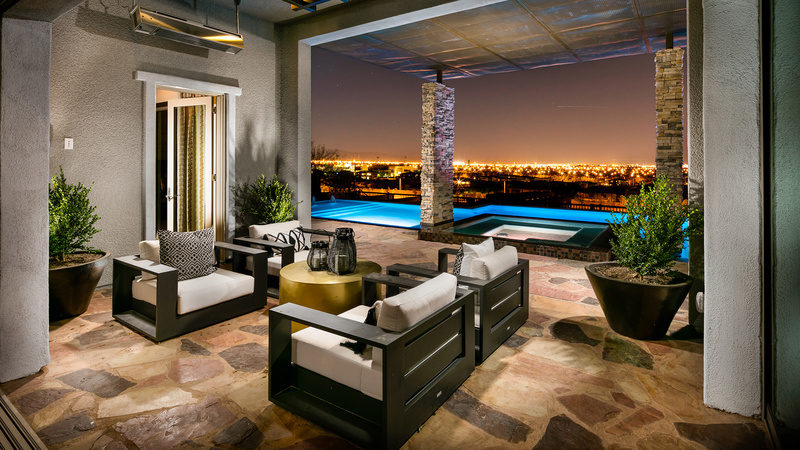 Enjoy indoor-outdoor living to the fullest with two covered patios, wet bar and multiple sliding glass door systems. 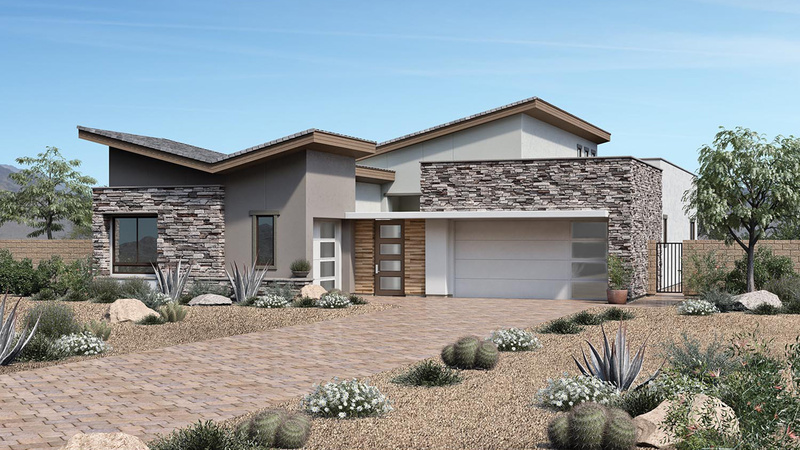 This home will be ready in July 2019.